Her name doesn't come up when asked who are the most powerful women in America. She is never listed in Forbes Magazine’s annual list of “The United States’ Most Powerful Women.” But she is by far considered the most influential woman and African-American in Obama's inner circle. Her name? 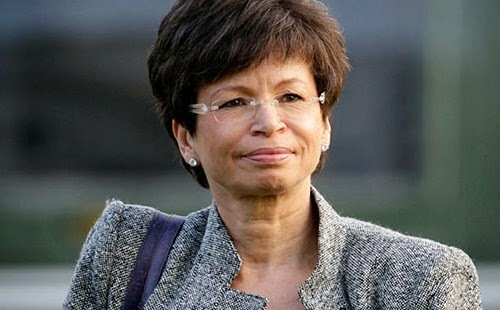 Valerie Jarrett. If you want the long version, her title is Senior Advisor to the President of the United States and Assistant to the President for Public Engagement and Intergovernmental Affairs in the Obama administration. Her credential are just as impressive. Her father was a pathologist and geneticist, and her mother helped create the Erikson Institute. She earned a B.A. in psychology from Stanford University in 1978 and a juris doctor (J.D.) from the University of Michigan Law School in 1981. She got her start in politics in 1987 by working for Chicago Mayor Harold Washington where she met Michelle Obama who was engaged to Barack Obama. In 2008, President-elect Barack Obama chose Jarrett to serve as White House Senior Adviser. As Senior Advisor to the President, Jarrett advises him on just about everything, and she has his respect and trust. She has been referred to a Barack's other half, a pit bull, incredibly loyal to the President, and one of DC’s most powerful people. She is also considered a brilliant strategist and thinker, articulate and polished, skilled in both politics and business. But it is the trust she has earned with the President that gives her power. According to a recent article in WND (WorldNetDaily), Journalist and author Richard Miniter stated in his book, “Leading From Behind: The Reluctant President and the Advisors who Decide for Him,” that the President "talks to Jarrett several times a day, and that he rarely makes a major decision without consulting her." He goes on to say, "Her influence is enormous and wide-ranging. She wields informal power, like a first lady; scheduling power, like a chief of staff; and power over policy, like a special envoy. 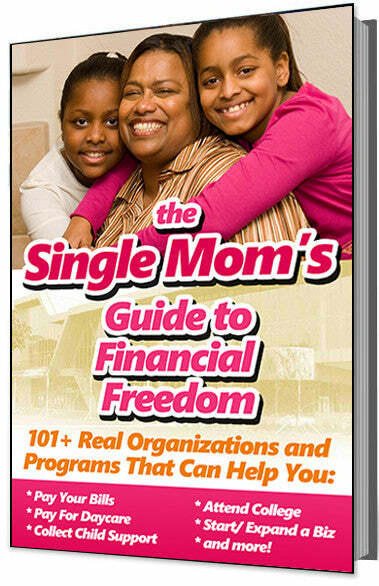 She has the unusual freedom to put herself in any meeting she chooses and to set the priorities as she sees fit." Yes, she is the most powerful black woman in America.